Bestseller printed Chicago T-Shirts. Best ofr Souvenirs and gift shops. Good quality material. 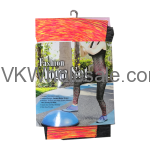 - Usually sold at $9.99 retail price at airport souvenirs shops! 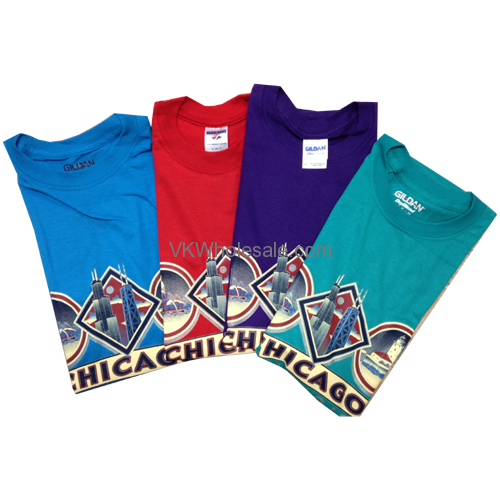 You can show that Chicago is your kind of town by wearing or selling Chicago printed t-shirts. 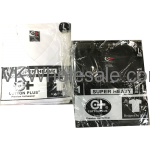 These t-shirts comes in assorted colors and assorted design. Comes in S - Small, M - Medium, L - Large and XL - Extra Large sizes. These cotton shirts features beautiful assorted colors and same material that anybody finds at airport souvenirs shops !